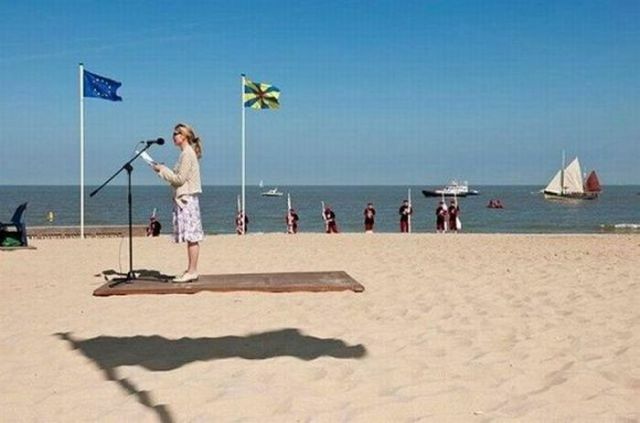 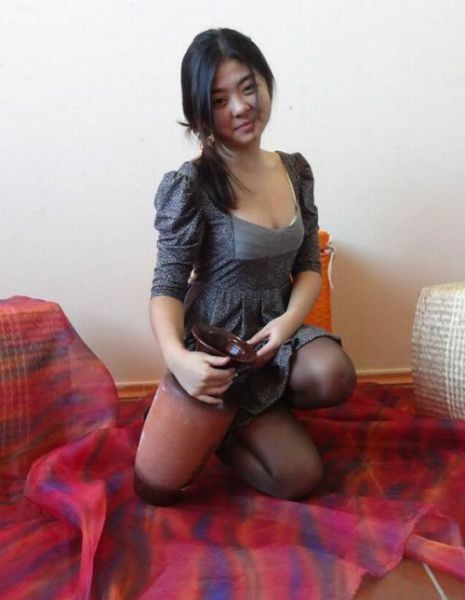 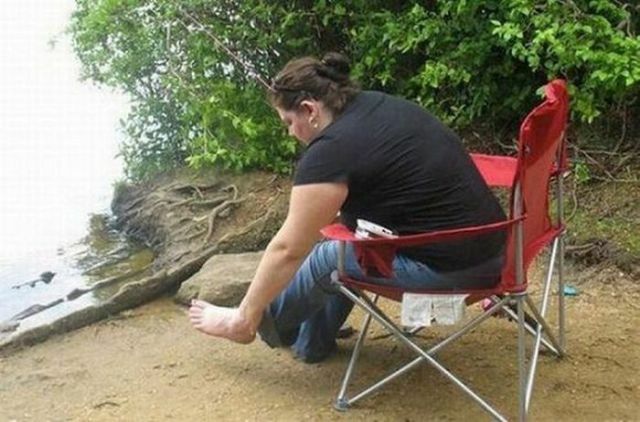 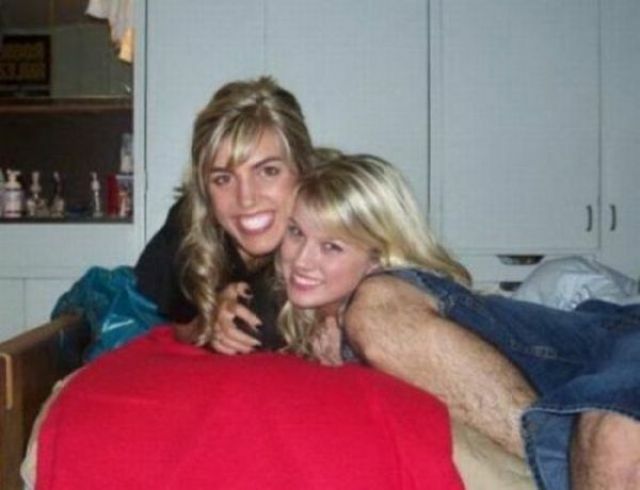 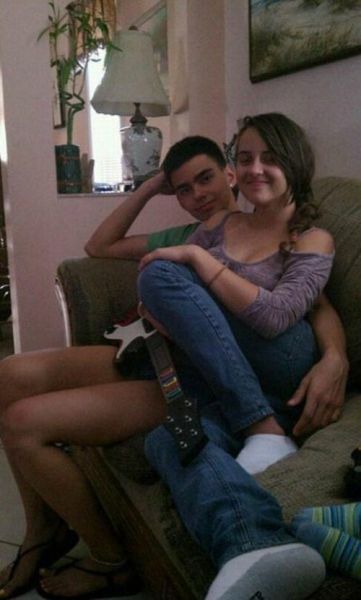 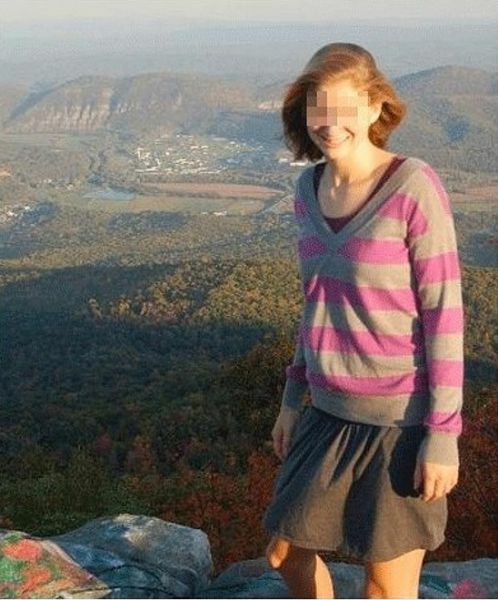 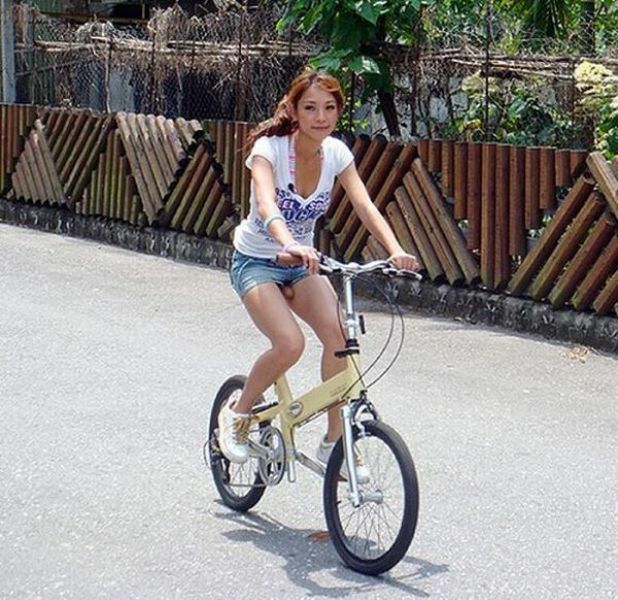 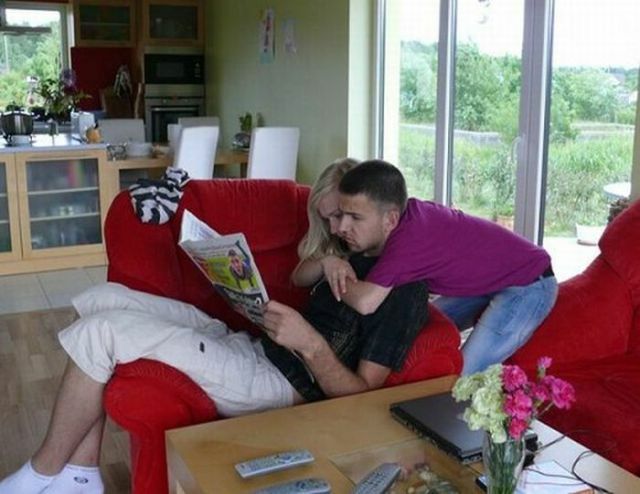 You might have to take a second look at these unintentionally bizarre/awkward photos. 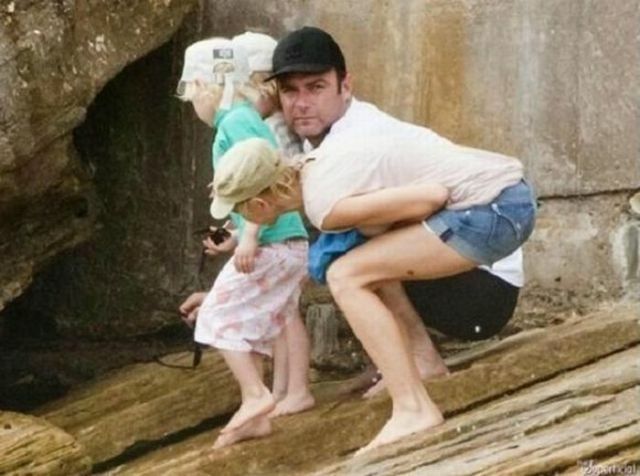 #3 Yeah, who would wear a black Che T shirt to the beach. 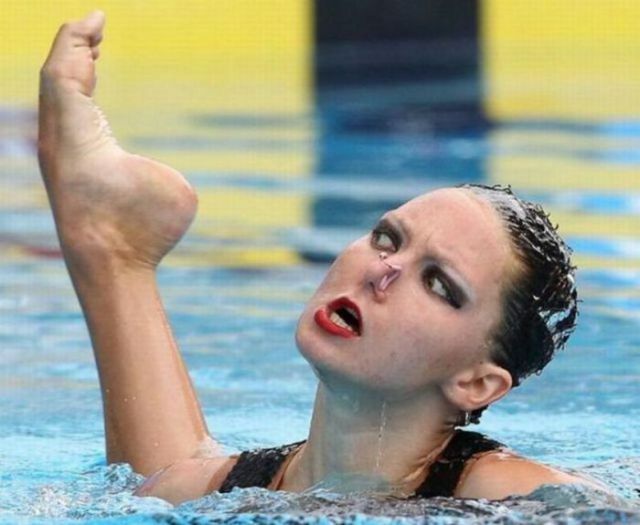 They are the vain fruit of plastic surgeries.